Looks like a great drink - bet it tastes so, too. 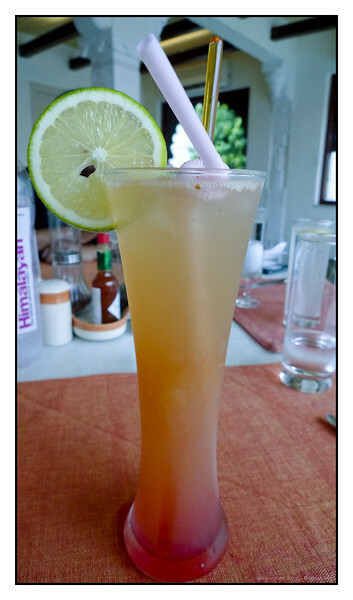 In the recipe for making "Rajasthan Breezer! ", is that really "leeches juice"? Or "lychee juice"? ditto...but i want more than one...lol..cheers!! Sounds good. Looks good. Bet it tastes good. Cheers! for sure. i'm game.